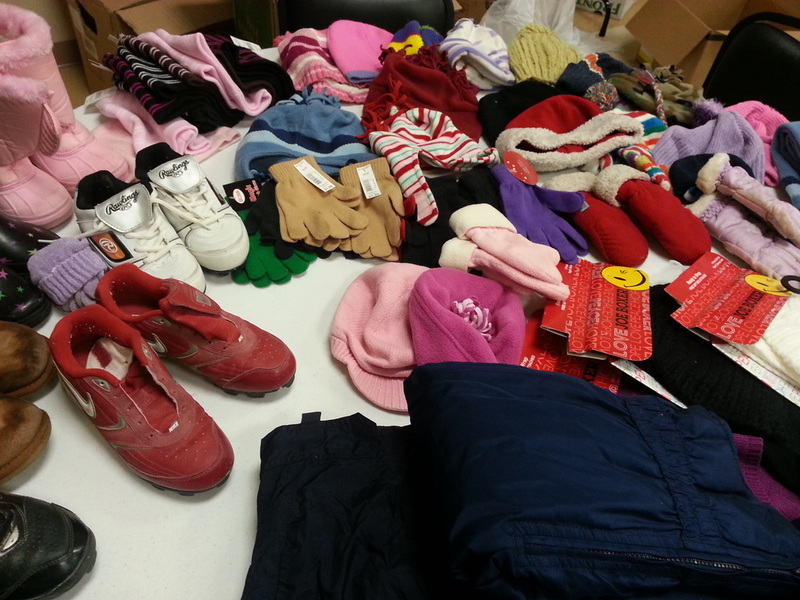 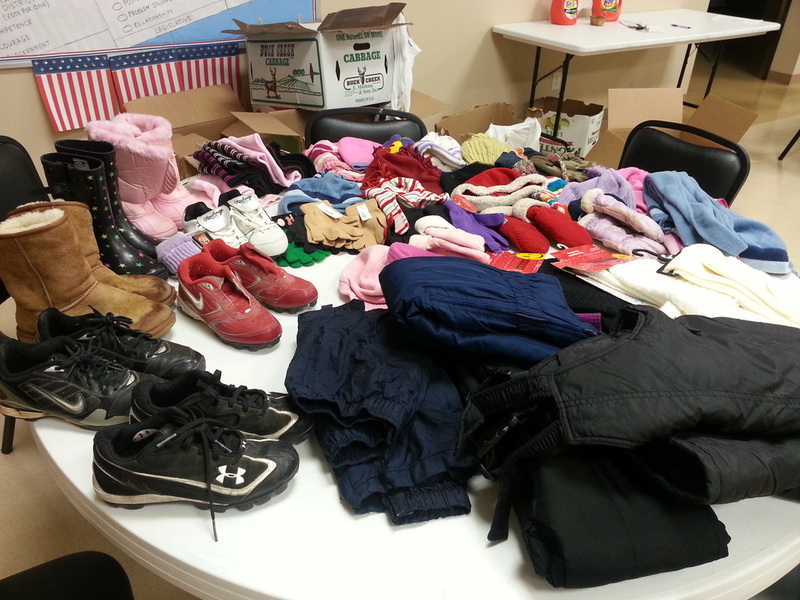 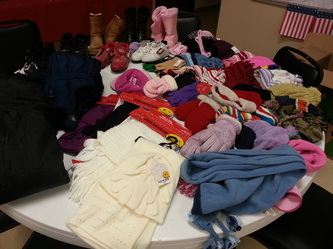 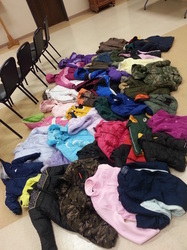 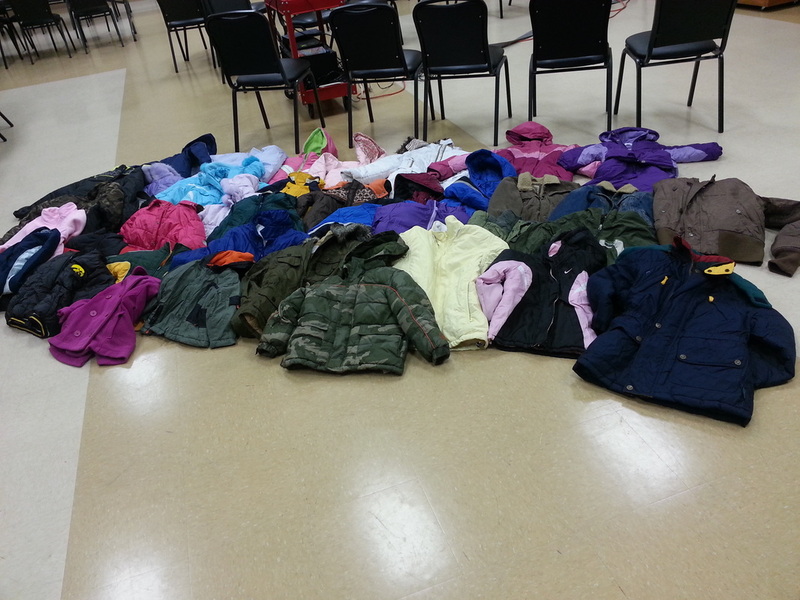 Families and friends of Bloomfield are donating outwear; coats, hats, mittens, snowpants, scarves. Items will be given to children and adults in need. 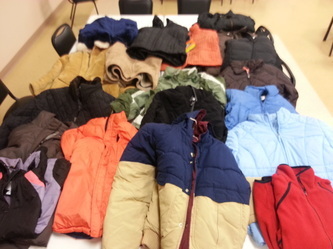 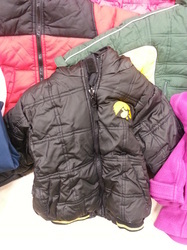 58 coats and 29 hats are just a few of the items donated in just a couple week, two more weeks for collection.